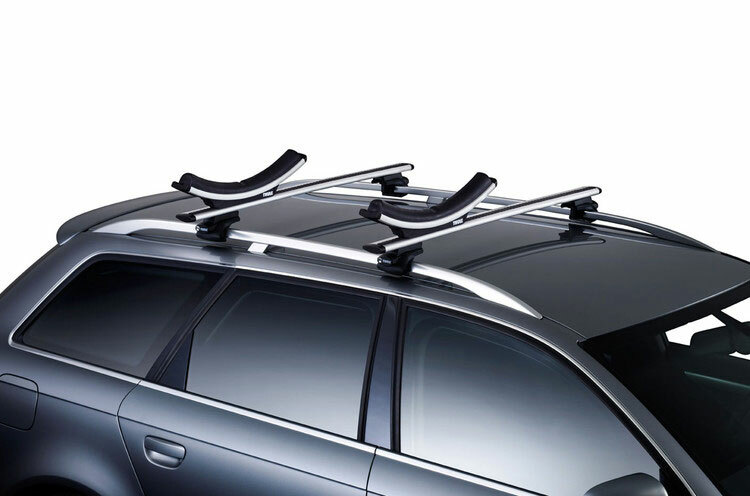 The Thule K-Guard 840 is a stylish kayak carrier that is quick and easy to fit to your roof rack. The K-Guard features tilt-able padded rests to make loading and unloading easier. 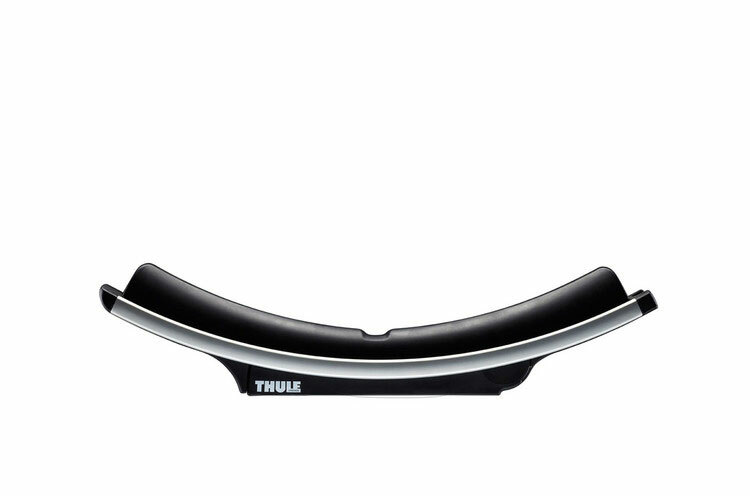 The rubber cradle supports are designed to adapt to the shape of your kayaks hull for a great fit and maintaining good pressure and distribution. 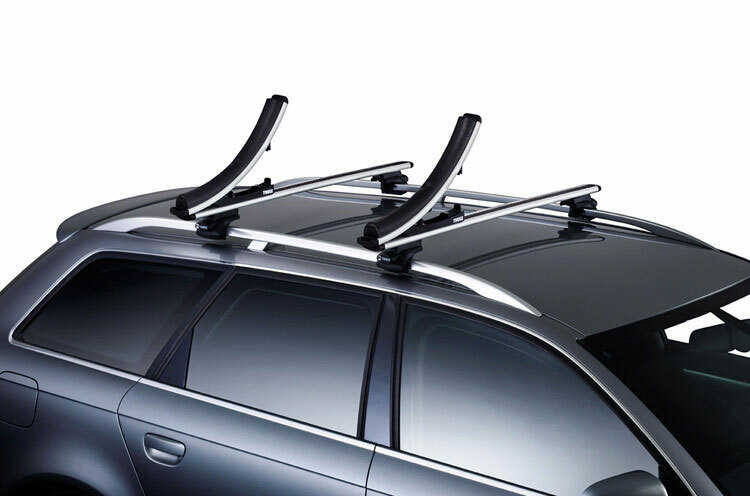 .Very quick and easy to fit to the roof rack. The rubber supports are designed for adapting to differently shaped kayaks, maintaining a good pressure distribution onto the kayak hull. 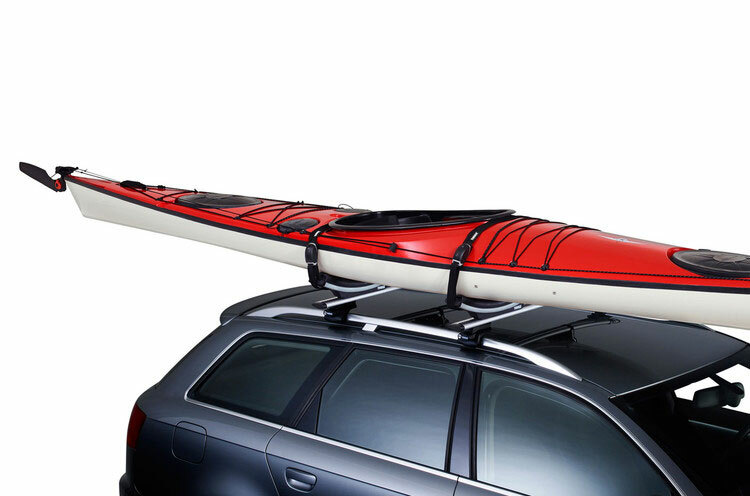 A rubber pad around the strap buckle protects the kayak and car from scratches during loading and transport. Roof Rack Supplies is part of Brighton Canoes. If you need any advice regarding transporting canoes or kayaks please get in touch. We can help you choose the most suitable carrier for your canoe or kayak.